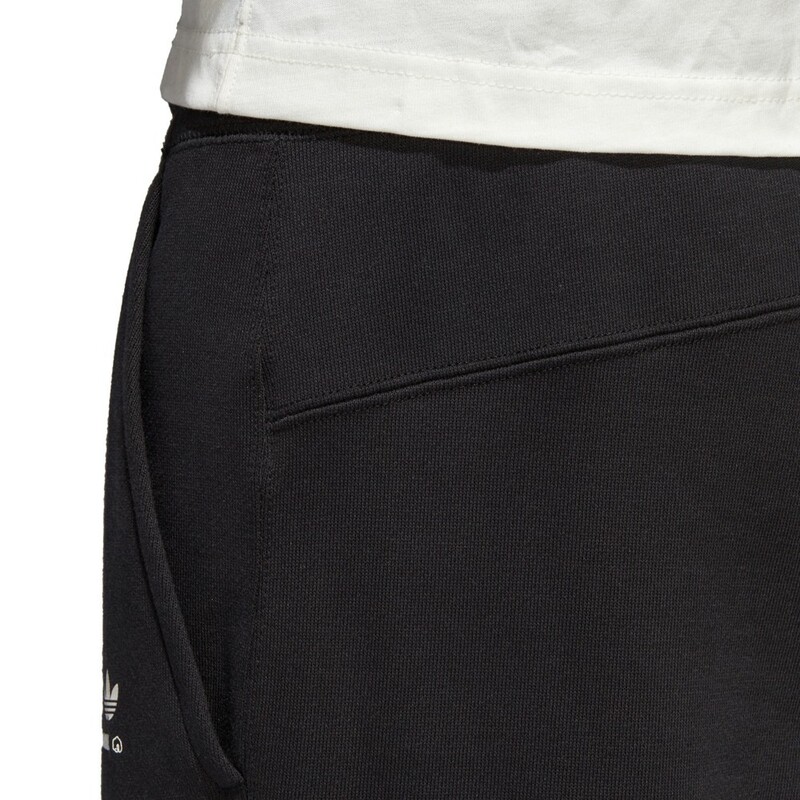 With an emphasis on craftsmanship and premium materials, the KAVAL collection is a new uniform for the street. 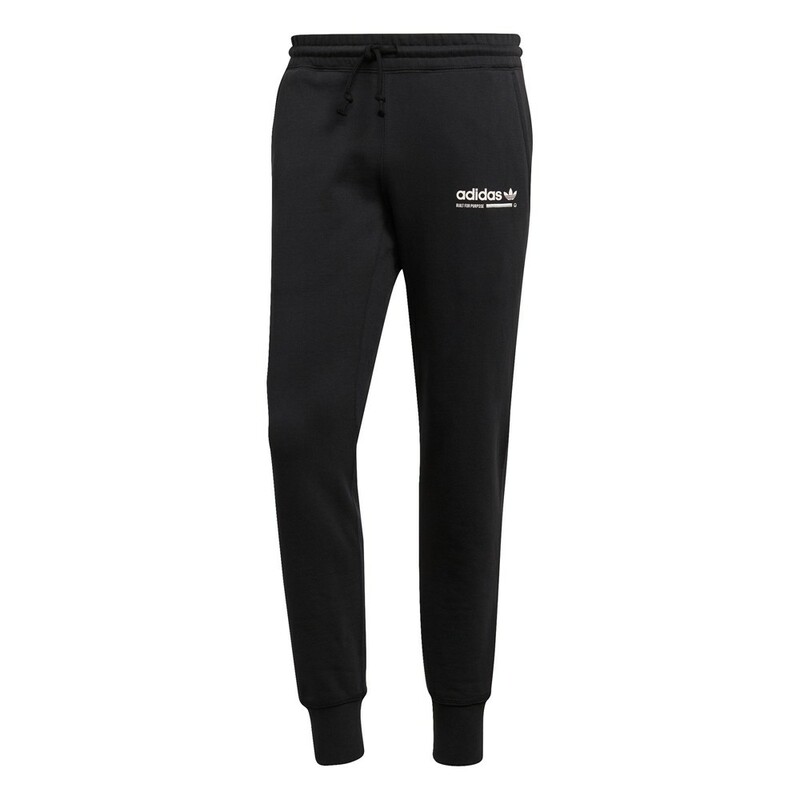 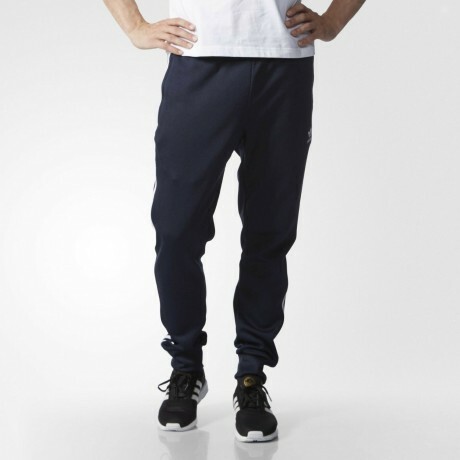 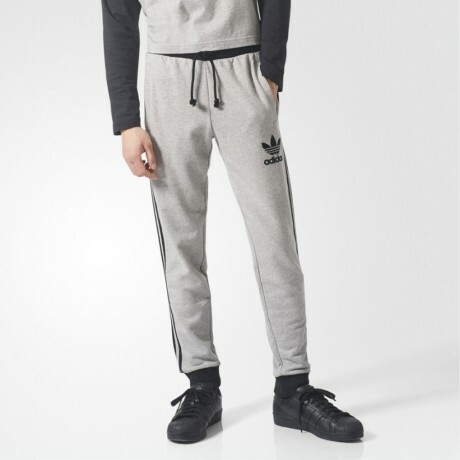 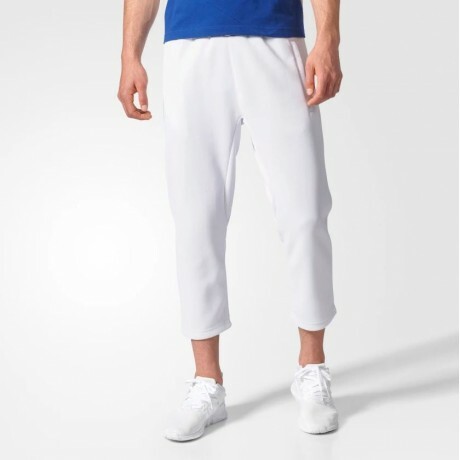 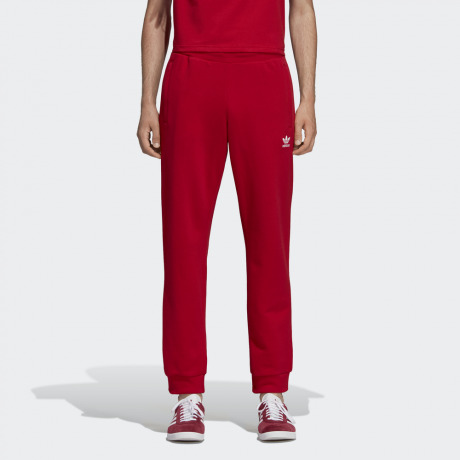 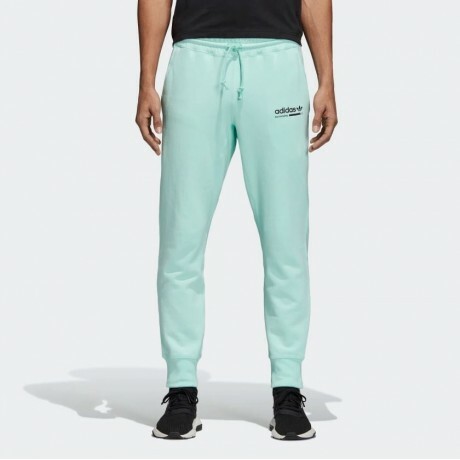 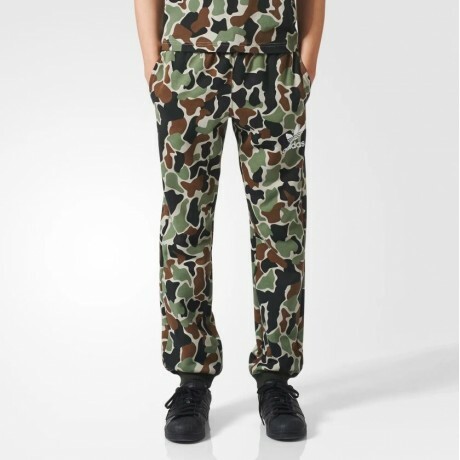 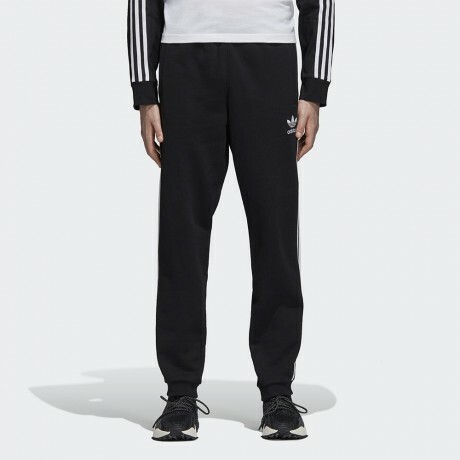 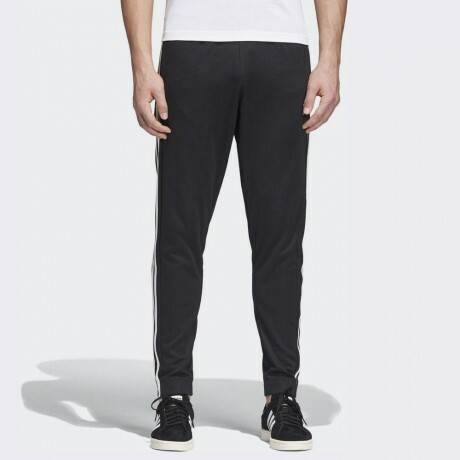 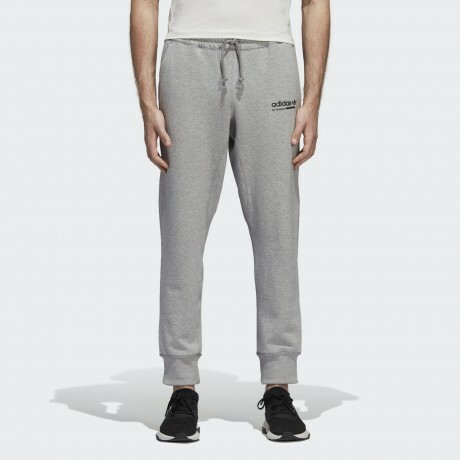 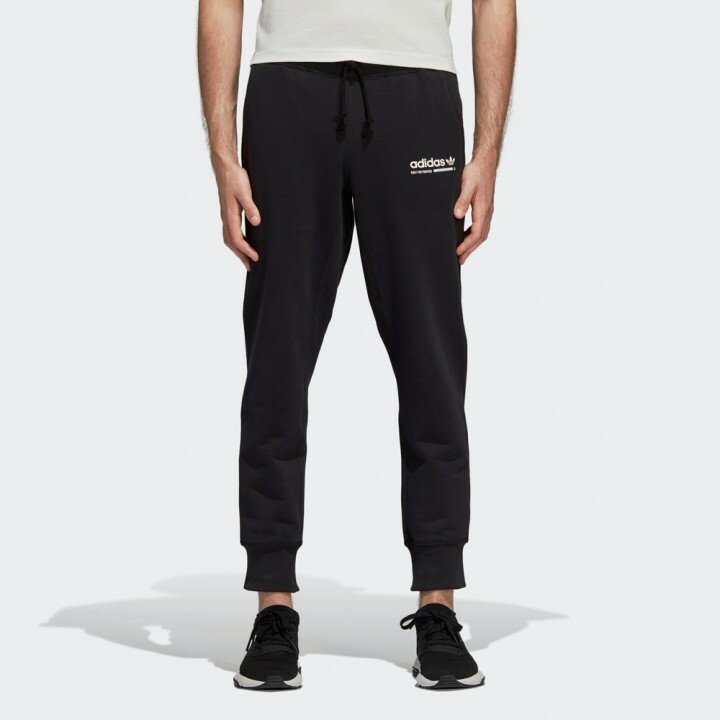 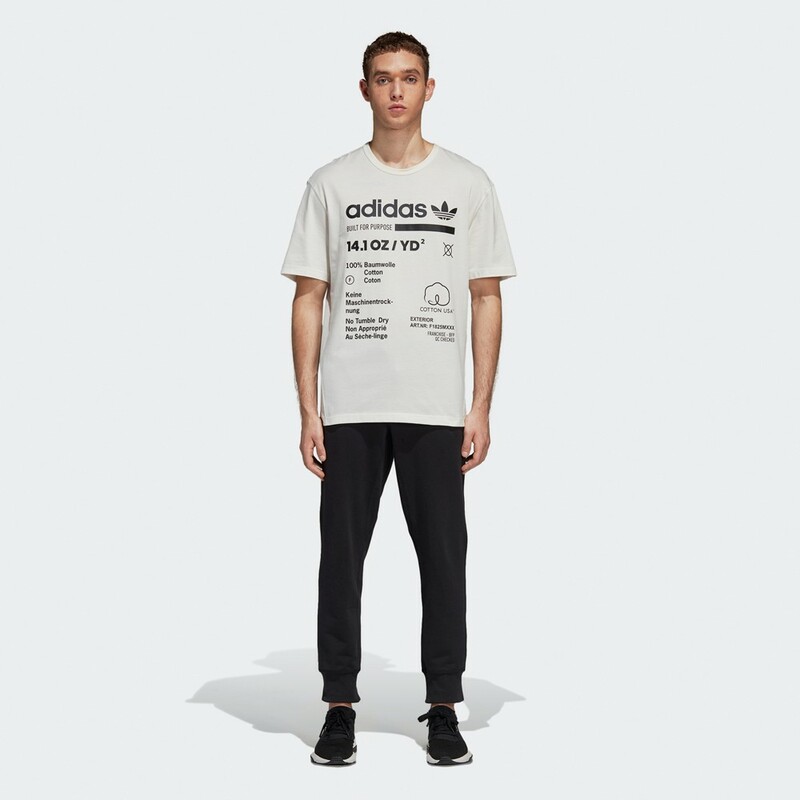 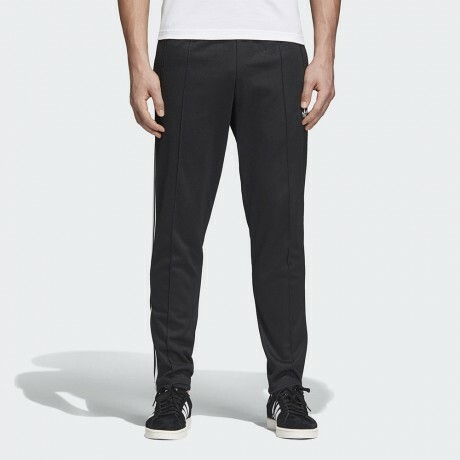 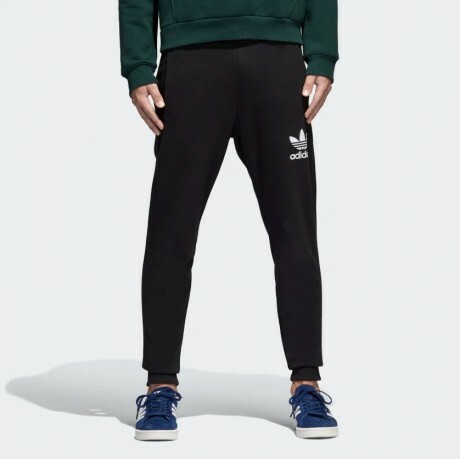 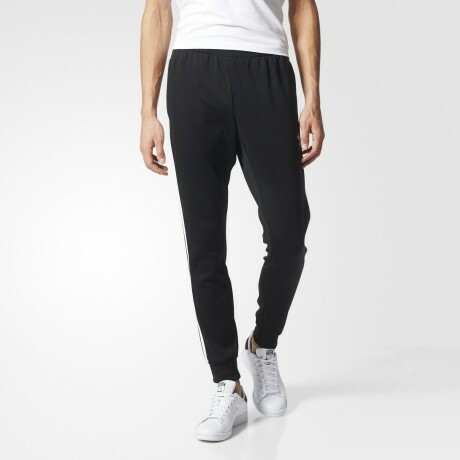 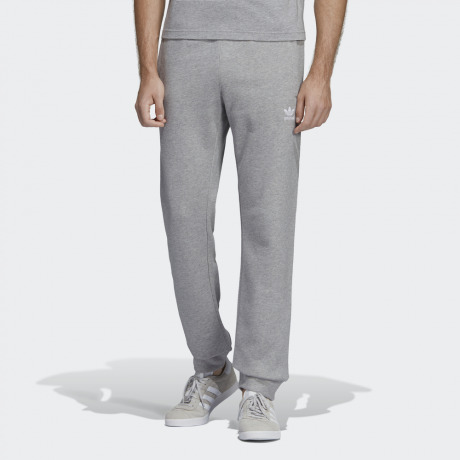 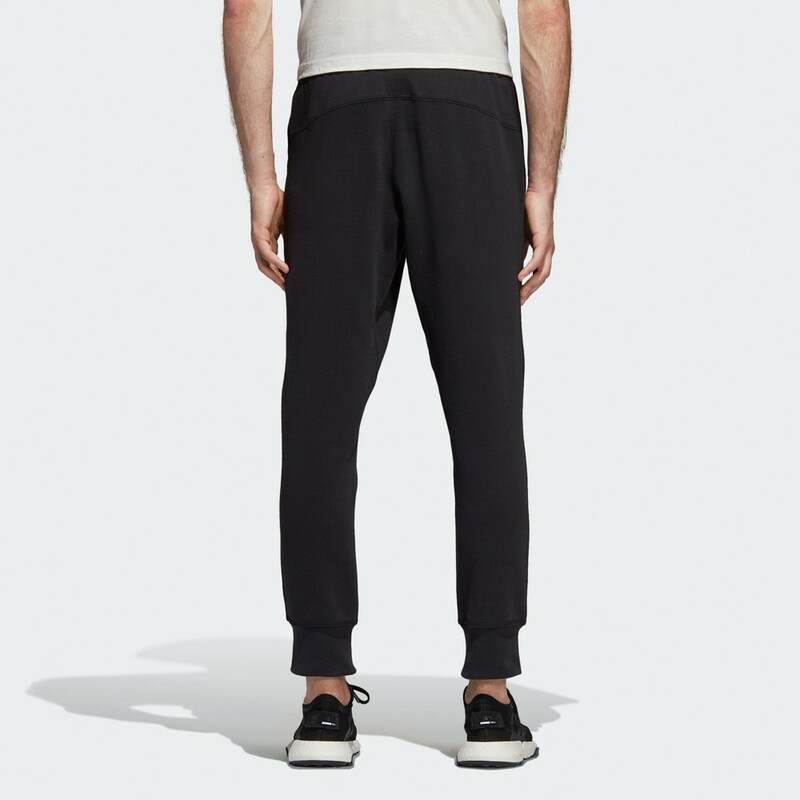 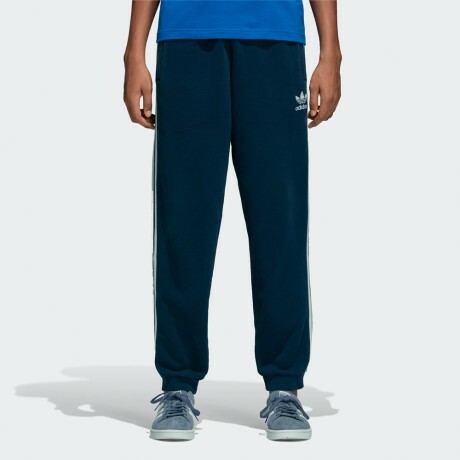 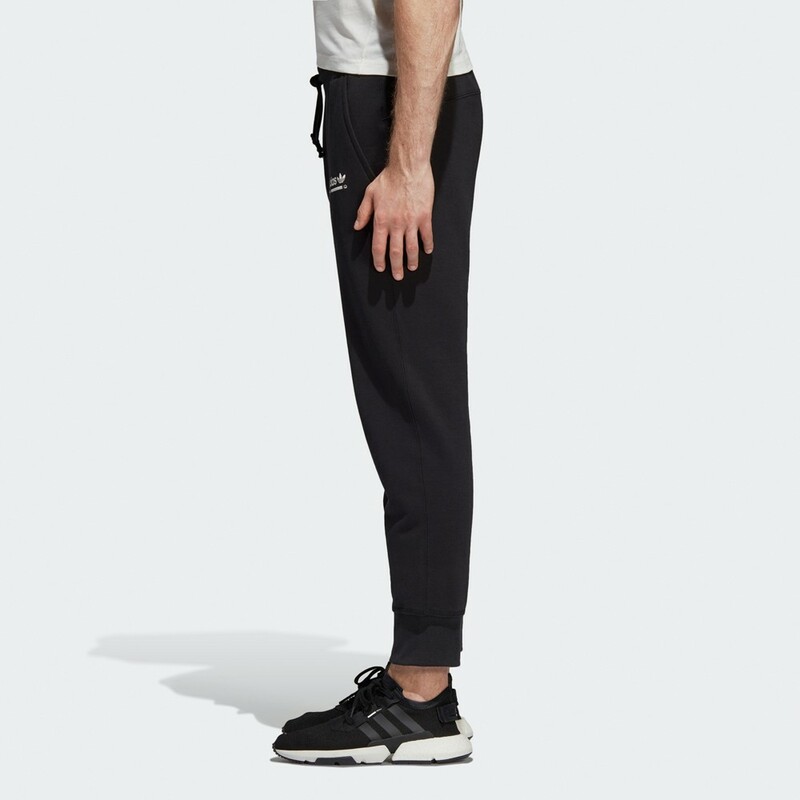 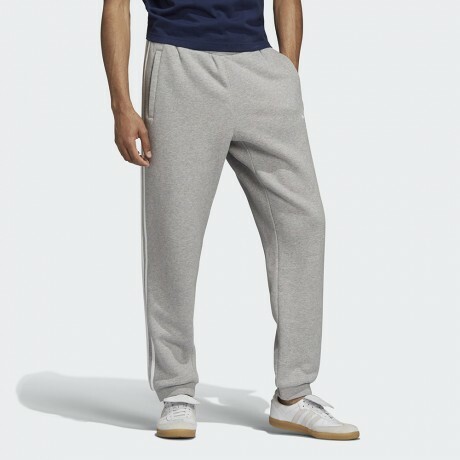 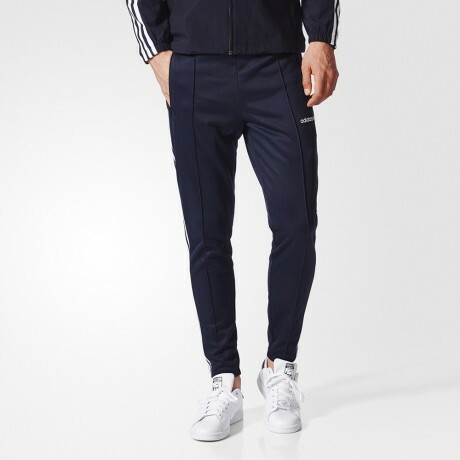 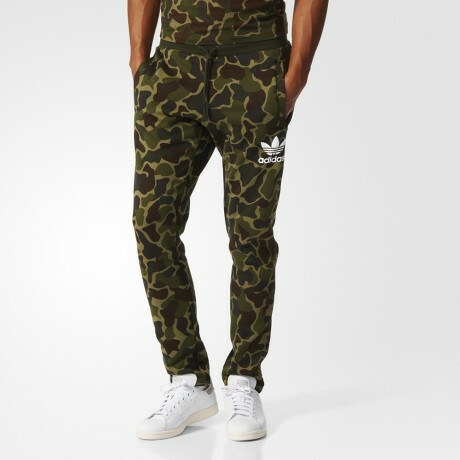 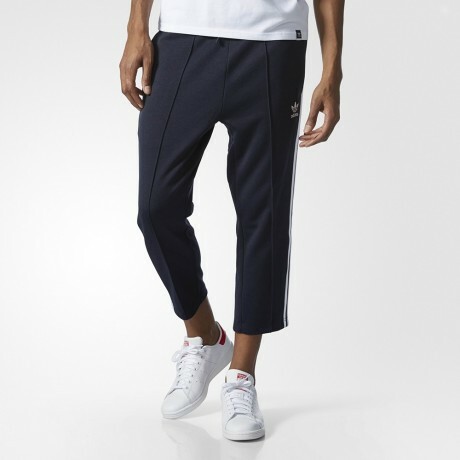 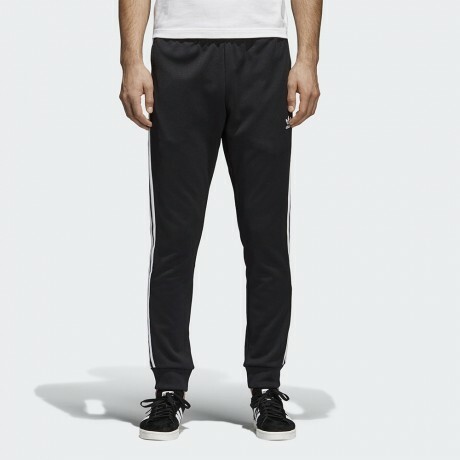 These men's sweat pants are made of premium cotton fleece. 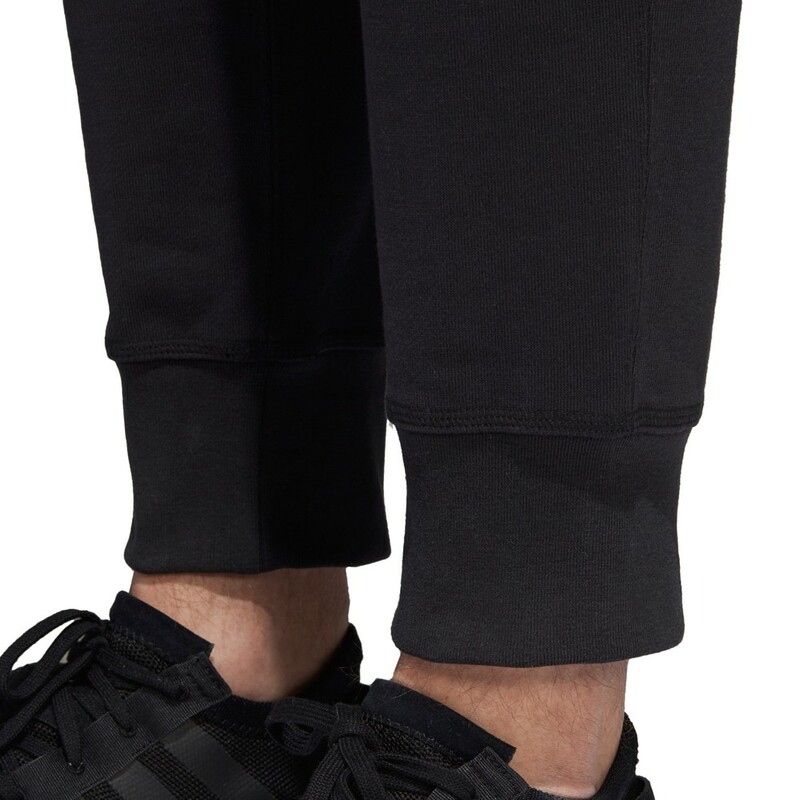 A vertical KAVAL graphic stands out on the leg.